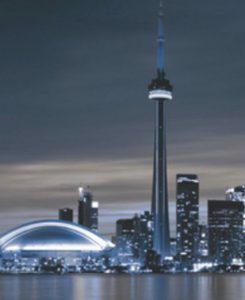 TORONTO – The Mines and Money Americas conference, to be held in this city on Oct 2 to 4, 2017, has made available the full program of the event. Click here to download a copy of the brochure. Plan to attend Mines and Money Americas in Toronto, Oct. 2-4, 2017. Mines and Money Americas is partnering with some of the biggest mining investment names in the industry including Ian Telfer, chairman of Goldcorp; Ross Beaty, chairman of Pan-American Silver; and Rick Rule, chairman and founder of Sprott U.S. Holdings. Several improvements have been made for this year’s gathering. It has a new, bigger venue at the Delta Toronto Hotel. Passes for all three days of the Mines and Technology show are free. The exhibitor stands are larger. A personalized investor concierge service will be available.